When does Fortnite Season 5 start? In precisely one week, Epic Games revealed today. But what will be different about it? The only hint Epic has provided is the missle that launched last weekend. When it hit the sky, it created a large crack, and since then, other crachs have started appearing around the island. Whatever this means, only Epic knows. But an answer is coming within days. 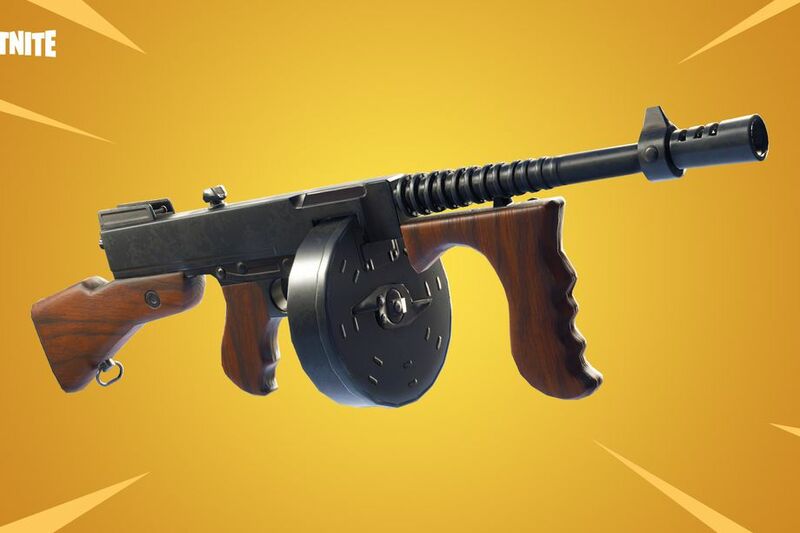 In more recent updates, new weapons have been added to Fortnite — most prominently, the Drum Gun, which most people call a Tommy Gun because that’s what it’s called in Prohibition-era stories. “The Drum Gun is a hybrid weapon that combines the stopping power of a rifle with the suppressive ability and fire rate of an SMG,:” says Epic in the patch notes. It does 26/27 base damage, has a 50 round capacity.and uses Medium Ammo. You can find it anywhere, be it loot, a chest or a vending machine. 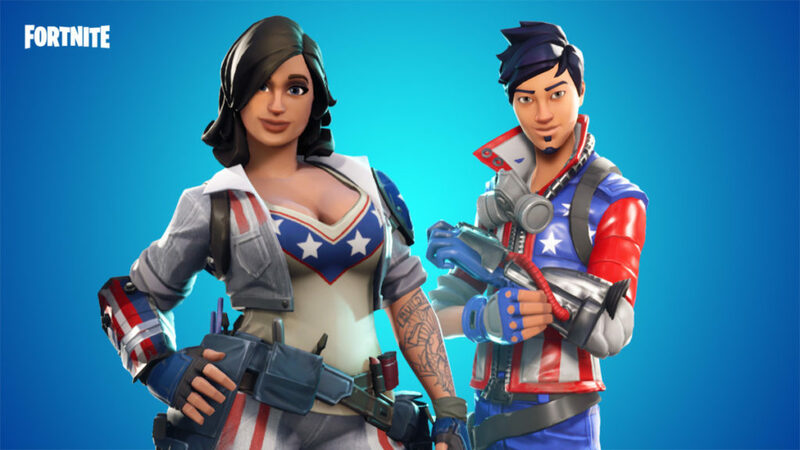 Most of the other addtions to the game this week were made in Save The World, AKA the non-battle-royale part of Fortnite that isn’t quite as popular. But it now boasts stink bombs, “Freedom Herald Pistols” and new Stars and Stripes Heroes outfits, available only for a limited time (very limited…at the moment I’m writing this, the Fourth of July has about four hours left in it, Pacific time). The real action comes next week with Fortnite Season 5! Watch for things to change starting July 12.